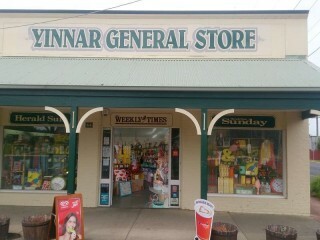 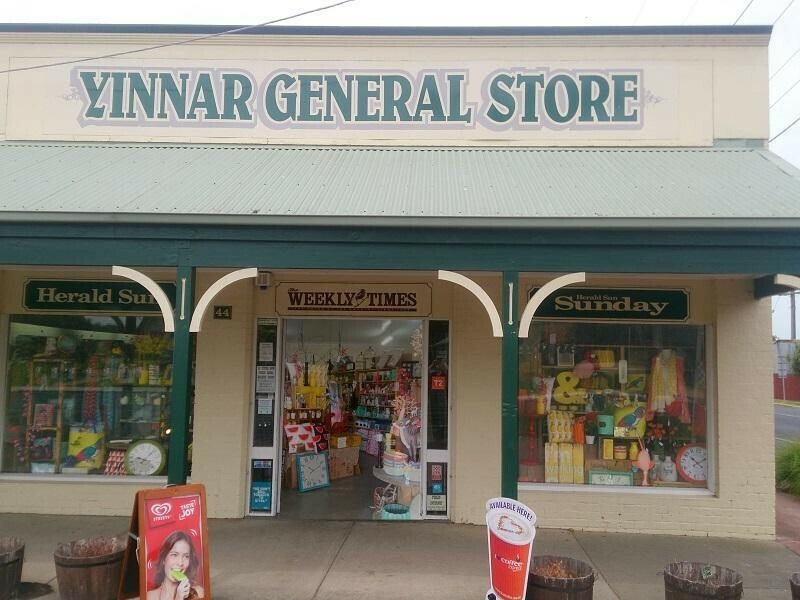 Situated in the lovely rural town of Yinnar this General Store/Convenience Store offers a range of grocery products which include the usual lines of drinks, bread, milk, confectionery and takeaway foods. 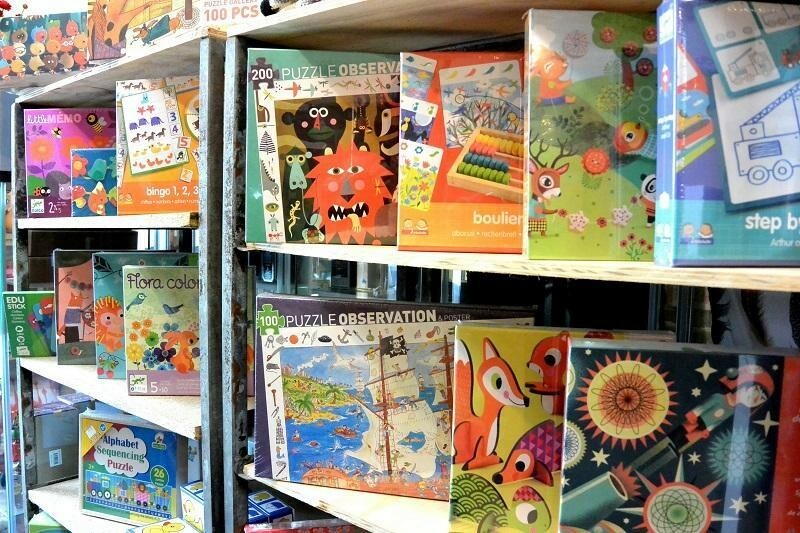 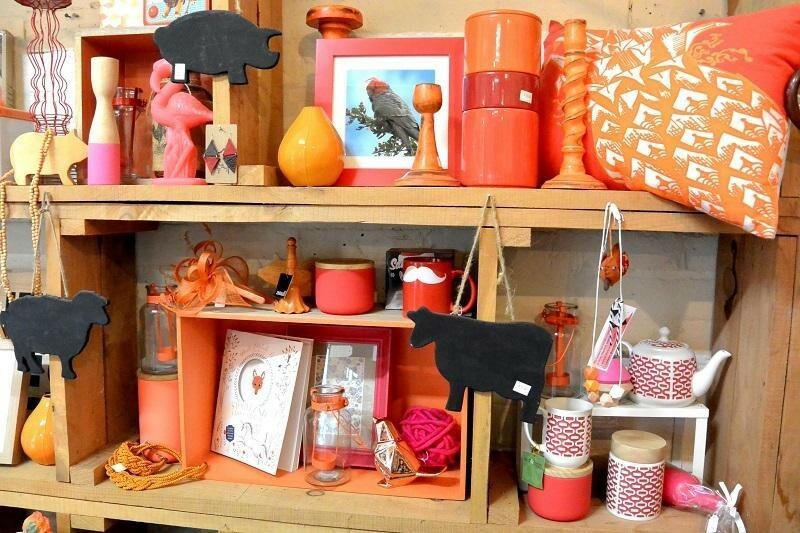 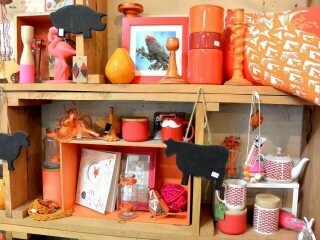 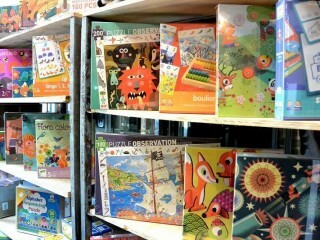 The store also offers a select range of homewares, personal items, toys and children's books. 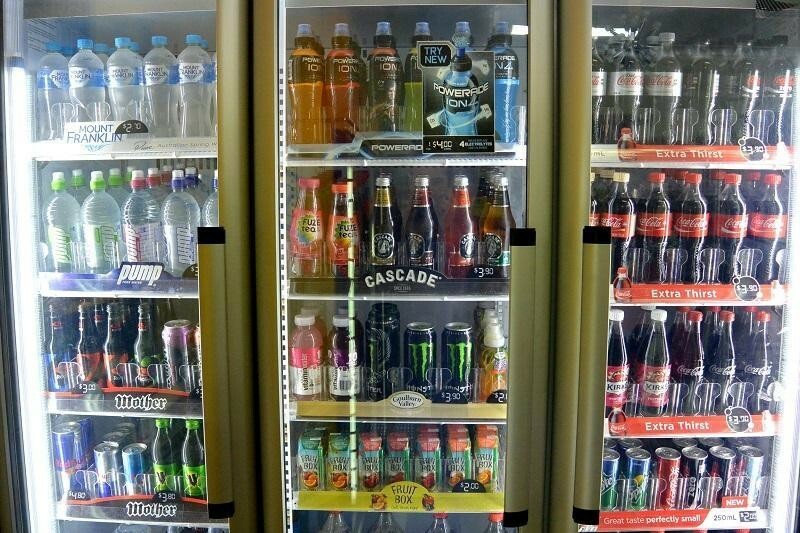 This Convenience Store Business is one of 37 businesses for sale in Vic Far Country, Victoria, and one of 21 Convenience Store Businesses in this region that a business for sale currently has on offer. 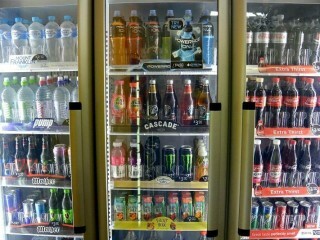 This Convenience Store Business is for sale in Vic Far Country for the asking price of $130,000 and is new to the market.